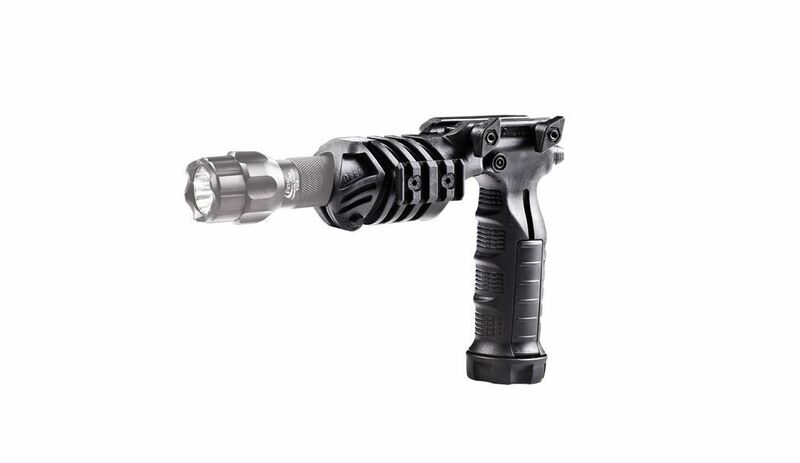 Made with Aluminum and Polymer, the FGA Flashlight Forward Grip Adaptor is a combined light mount and vertical grip into one unit. 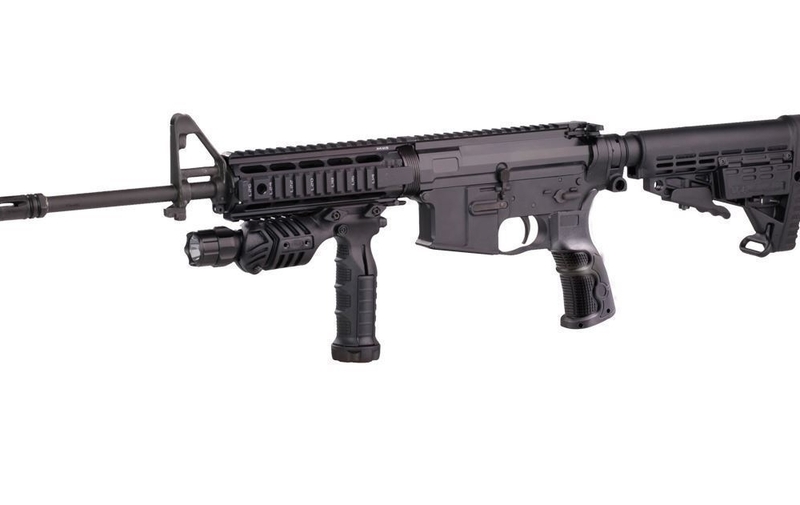 Intended for the Picatinny rail, it is a lightweight, vertical fore grip. 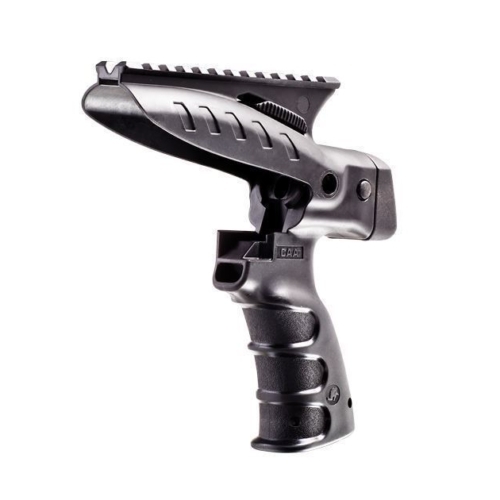 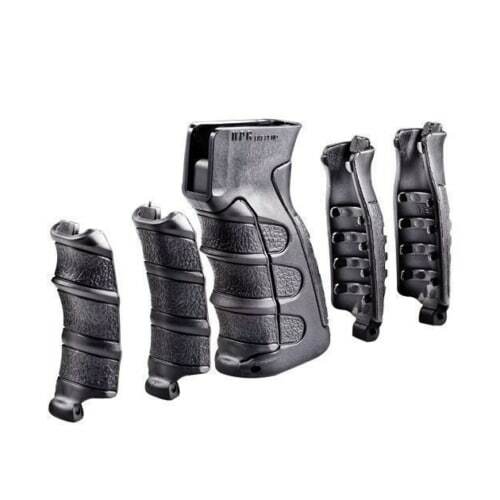 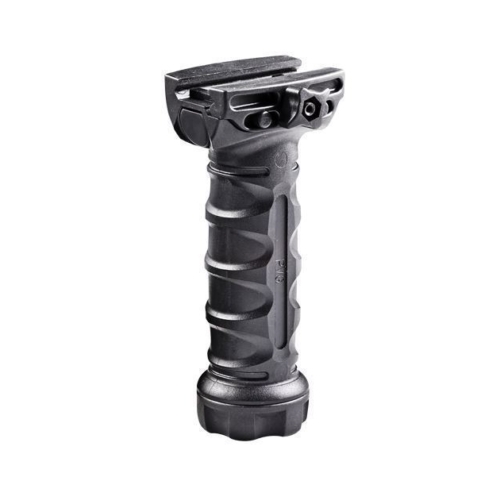 The Flashlight Grip Adaptor is shaped ergonomically designed for the use as a conventional vertical grip. 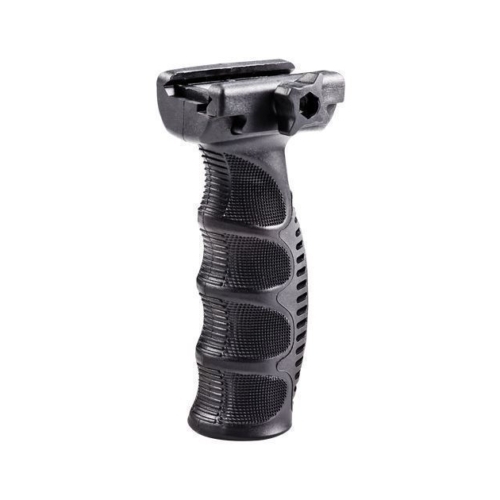 A FGA allows the operator to move effectively while identifying and engaging targets. The grip is accommodated with a 1” push button end cap lights.